Laser assisted hatching is a technique that can significantly enhance the rates of implantation/pregnancy by ensuring the embryos hatch from its protective outer shell, the zonapellucida, and implant in the uterine wall post embryo transfer. This method makes use of a highly focused infrared laser beam which removes a very small section of the zonapellucida or the outer wall of an embryo very precisely. It is believed that the embryo can then hatch more easily through this hole and greatly increase the chances of embryo implantation. Laser assisted hatching is carried out just before the embryo transfer procedure and can be performed on embryos at the early cleavage stages (that is two or three days after the egg collection) or at the blastocyst stage (five or six days after the egg collection). Laser assisted hatching far more superior when compared to chemical and manual hatching. 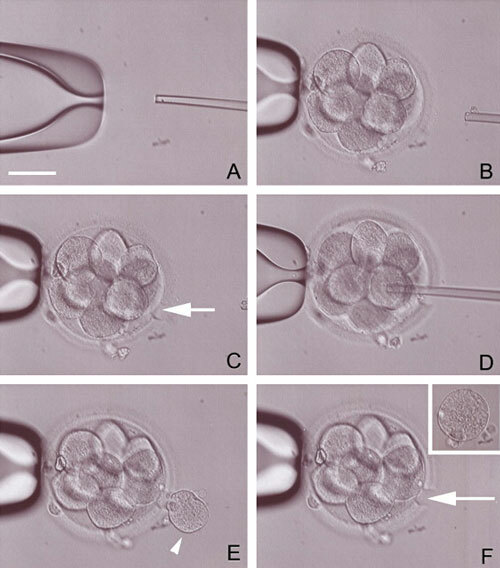 Women who have undergone several IVF treatments without a successful outcome can significantly increase their chances of pregnancy by use laser assisted hatching technique. The risks of laser assisting hatching are similar to the risks when using chemical or mechanical methods. 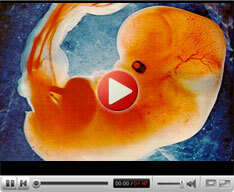 These include potential damage to the embryo and increased chances of monozygotic (identical) twinning.